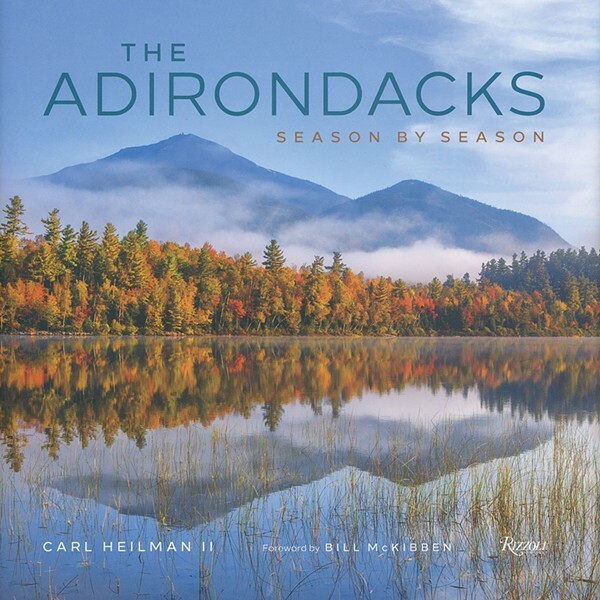 Inspired by the turning of seasons, Adirondack-based photographer Carl Heilman has spent the last 40 years exploring and documenting the vivid hues in one of New York's largest parks. In this coffee-table book of photos, each chapter is set in two month increments and focuses on a different area of the park—beginning with white-painted winter scenes in Lake George for January and February and continuing to showcase delicate natural moments from each time of the year. This unconventional how-to pays homage to Hudson Valley public servants by compiling their insights and experiences. 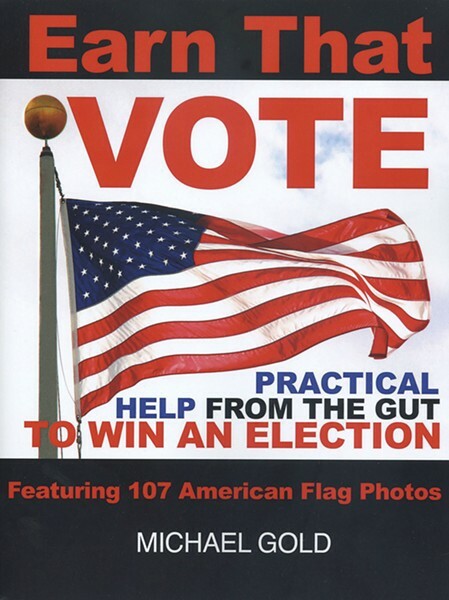 Designed to help those interested in running for office, this witty book is packed with original photos from author Michael Gold—including over 100 American flag photos. 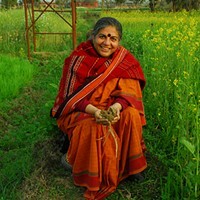 Gold will be speaking at the New Paltz Elting Memorial Library on 3/9 and the Gardiner Library on 3/18. Rhinebeck Reformed Church pastor and former journalist Luis R. Perez explores the implications of repressing grief in his new novel. The driving force behind protagonist William Maldonado's criminal behavior, his unresolved feelings of loss cause him to commit a series of illegal activities eventually leading him to prison and then a halfway house. 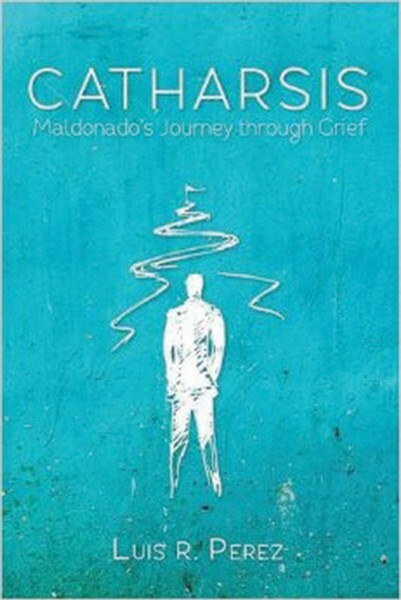 When attempting to sabotage a former business partner who is now a Pentecostal minister, Maldonado discovers the world of church politics, and is finally offered the chance to confront his demons. 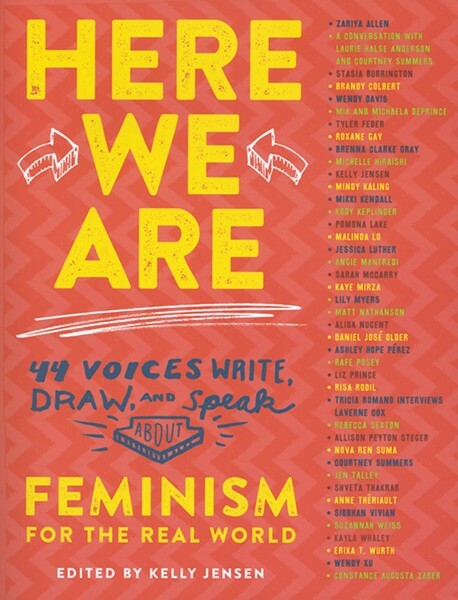 This collection of essays, prose, and drawings from 44 different voices features everything a young adult would want to know about modern-day feminism jam-packed into one conversationally stylish guidebook. Subjects range from sexuality to pop culture. "This is a chance to dive in and out of the different experiences, ideas, and beliefs that underlie feminism," editor Kelly Jensen writes in the introduction. Jensen will read at Oblong Books in Rhinebeck on 3/26 at 4pm. 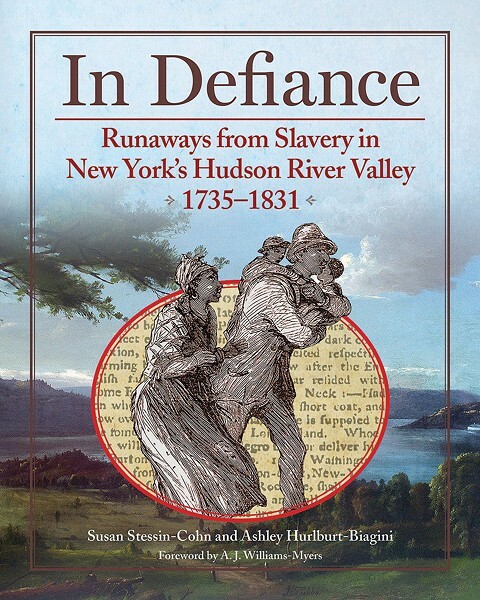 This book compiles years of extensive research into 18th- and 19th-century newspaper slavery advertisements from across the Hudson River Valley, from coauthors Susan Stessin-Cohn and Ashley Hurburt-Biagin. Featuring the reproduction and transcription of 512 archival newspaper notices from enslavers and agents, this historical text sheds light on the lives of local self-emancipated blacks, personifying their struggles and stories. Hurburt-Biagin and Stessin-Cohn will read at the Chatham Bookstore on 3/5 at 2pm. 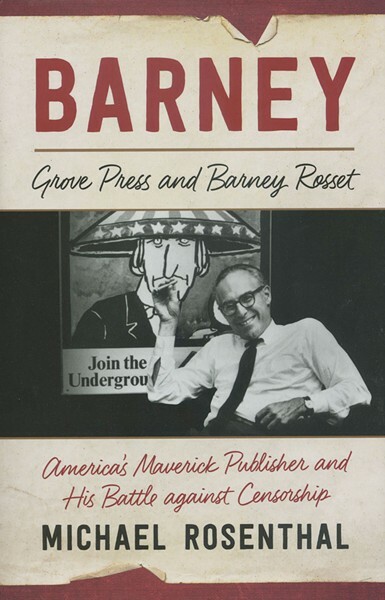 Barney Rosset, a little rich kid who bought the nearly defunct Grove Press on a whim, ended up publishing three books that changed the course of American publishing: D. H. Lawrence's Lady Chatterly's Lover (1960), Henry Miller's Tropic of Cancer (1964), and William Burrough's Naked Lunch (1964). Rosset spent hundreds of thousands of dollars defending these books in court, ultimately establishing that all books were entitled to constitutional protection. Rosset believed his mission as publisher was to serve as protector and guardian, opposing anything that might restrict the liberty of writers. 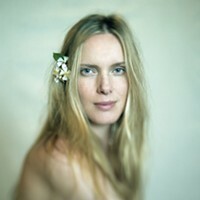 Rosenthal will read at the Golden Notebook in Woodstock on 3/18 at 4pm.